The AT195 External Fibreglass Roofing Trim is used when forming external corners on features such as steps or wall tops, it can be used horizontally or vertically. If an Internal Corner is needed, the AT195 Internal Trim is ideal. The AT195 Internal trim is used wherever the laminate needs to cover an area which continues perpendicular to another laminated surface. The AT195 Ext is supplied with a high-adhesion finish on its outer fascia and is mainly used for capping applications. 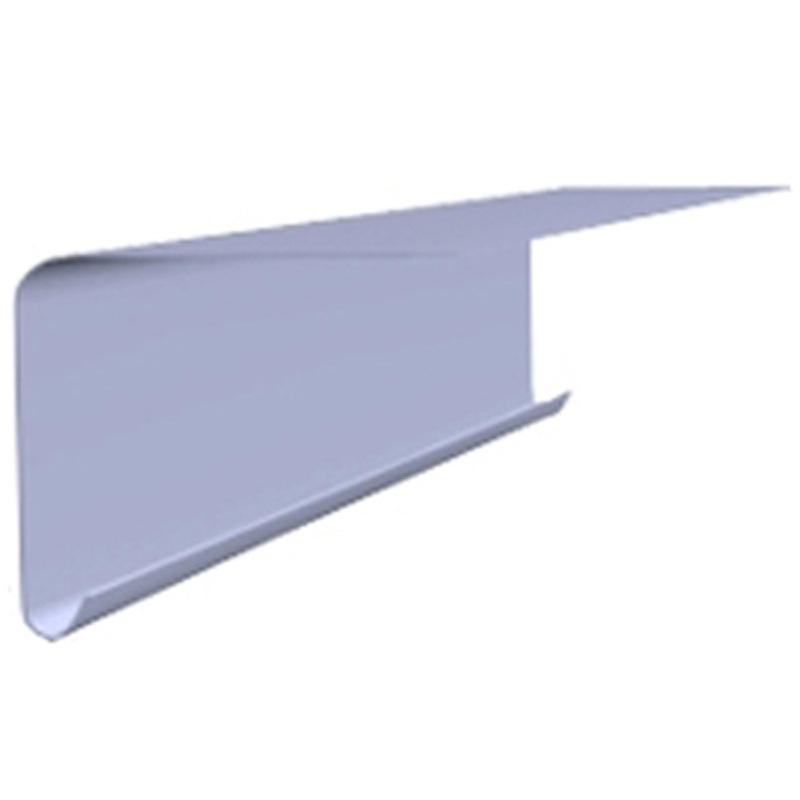 The S500 Soffit trim is used is used to encapsulate a concrete or similar deck edge. This trim is available in 1.5 and 3 metre lengths.